From its origins to the present day, discover the strange story of Sealand, believed by some to be the smallest country in the world. 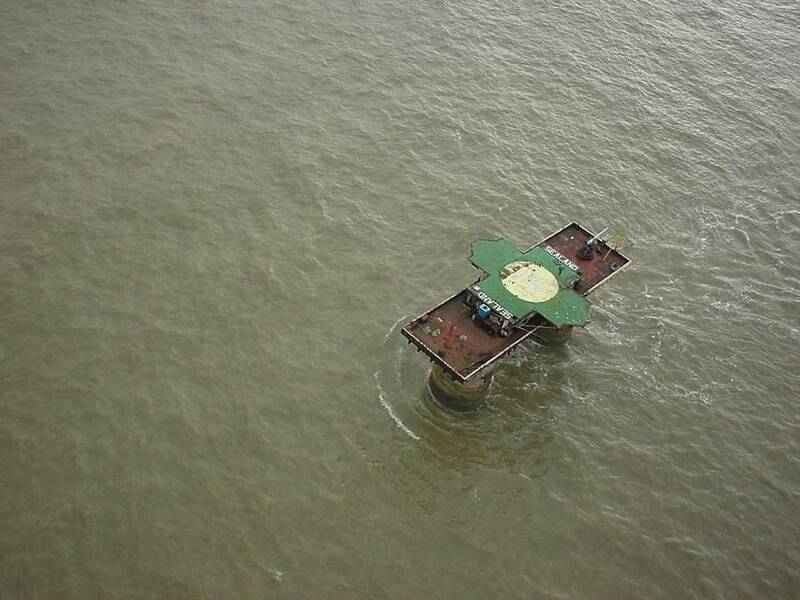 The Principality of Sealand, believed by some to be the smallest country in the world. In the North Sea off the coast of Suffolk, England lies Sealand, which some people believe to be the smallest country in the world. The story of Sealand began when former army major Paddy Roy Bates took his family to HM Fort Roughs, an abandoned fort seven miles offshore and roughly the size of a tennis court, on Christmas Eve in 1966. Bates was a radio pirate that is and he wanted to continue broadcasting his pirate radio signals without the interference of the British government. At the time, the BBC controlled British radio and TV. Bates took issue with this, and the 46-year-old drew on his military experience to move his family away from the influence of British laws without moving too far away. Because it was actually in international waters, the sturdy steel and concrete platform of HM Fort Roughs fit the bill. When it was built in 1943, during World War II, the platform was to defend shipping lanes against German incursions by sea and air. After the war, however, Britain had no use for the small fort and abandoned it. This meant that Britain no longer had control over the abandoned structure. It also meant Bates could do as he pleased. Rather than just use his newfound territory as a broadcast point, Bates got creative. He made the platform into his own country and there was nothing Britain could do about it. 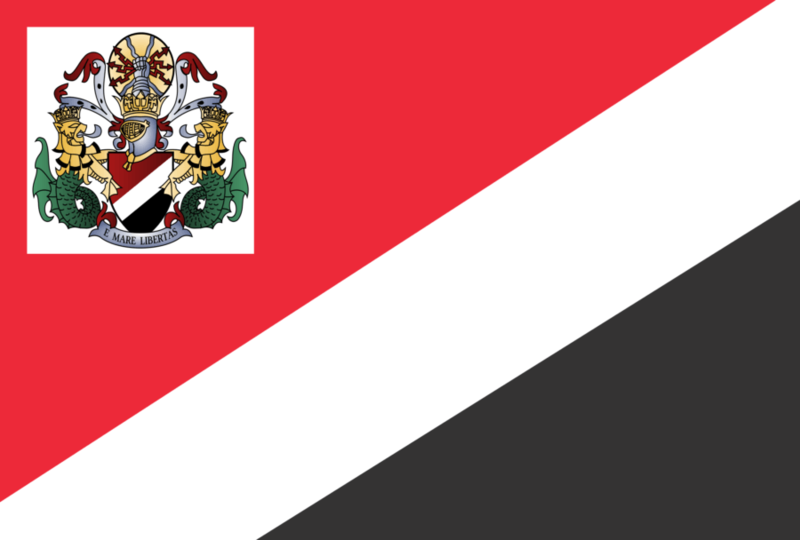 Sealand’s flag. Note the lions seemingly sticking their tongues out at the knight. 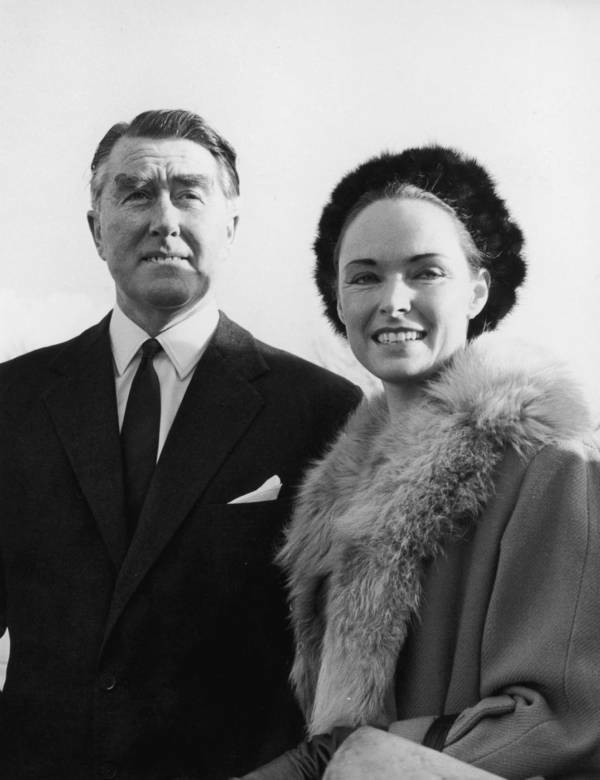 On Sept. 2, 1967, Bates, along with his wife Joan and two teenage children, declared independence for their sovereign state of Sealand. Bates got rid of the other pirate broadcasters using his platform and dubbed his wife Princess Joan as a birthday present. Ironically, Bates never restarted his radio signals after this point. He was too busy running a country. In 1968, the British Royal Navy destroyed three nearby platforms, all within sight of Sealand, in an attempt to prevent more pirates from taking hold. It was too late to stop Bates, however. Despite being arrested for firing warning shots at navy ships and facing a coup of armed mercenaries in 1978, the Principality of Sealand endured. Britain extended its sea territory to 12 nautical miles in the early 1980s, which then placed Sealand in British territorial waters and not international waters. The British government then declared that the Principality of Sealand was not a country because it fell under the sovereign rights of Great Britain. 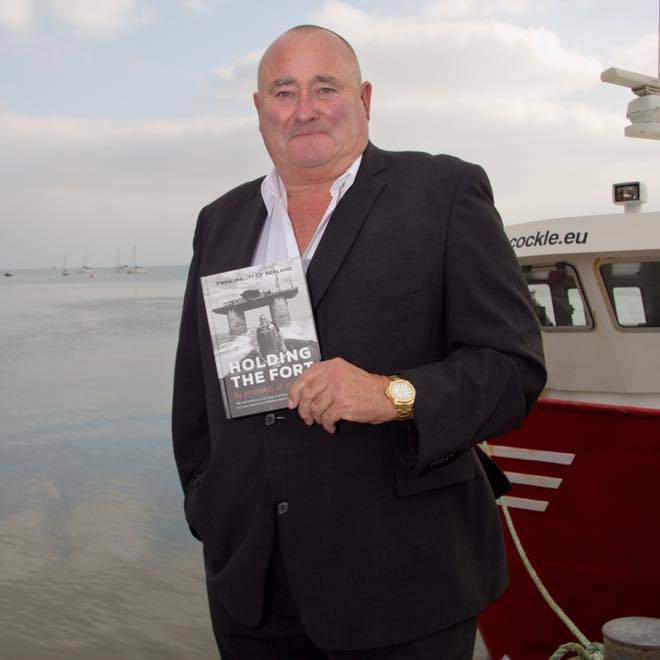 The government further declared that Sealand could not be its own country because it did not have any physical land. Nevertheless, Bates and his family continued to run Sealand as if it was an independent state, the self-proclaimed smallest country in the world. Even though Britain has sovereign rights over the platform, the Bates family still claims Sealand as its own to this day. It’s as if both sides tolerate each other from a distance, so long as neither Britain or the Bates family interferes with each other’s operations. An aerial view of Sealand. For Sealand, those operations include bestowing titles of royalty for those who apply and pay the application fees (the government has to have a revenue stream, of course). You can even obtain citizenship and a passport. The self-proclaimed country also has its own currency, which depicts Princess Joan, as well as postage stamps and a national soccer team. However, Sealand now also faces an uncertain future. Prince Roy died in 2012 and Princess Joan followed in 2016. That leaves their son, Prince Michael, and his two sons in charge of the island territory. Prince Michael Bates, the current head of state of Sealand. In addition to the royal family as well as friends and relatives who make up Sealand’s several dozen citizens, a rotating group of caretakers oversee the platform. Meanwhile, Sealand’s online presence is helping to expand the country’s virtual populace, but is it enough to sustain Sealand? Prince Michael Bates hopes so. He maintains that Sealand’s sovereignty is serious business. However, the prince manages the country’s affairs from the offices of his fishing business in Essex, England. Based on the mainland, the country’s shop sells various goods (including T-shirts and jerseys of the national soccer team) as well as citizenship, royal titles, passports, and the like. Prince Michael has even said that he’s thinking of selling the platform. His family invested more than $1.4 million into their rusted island paradise, but he says he has grandchildren to think about. 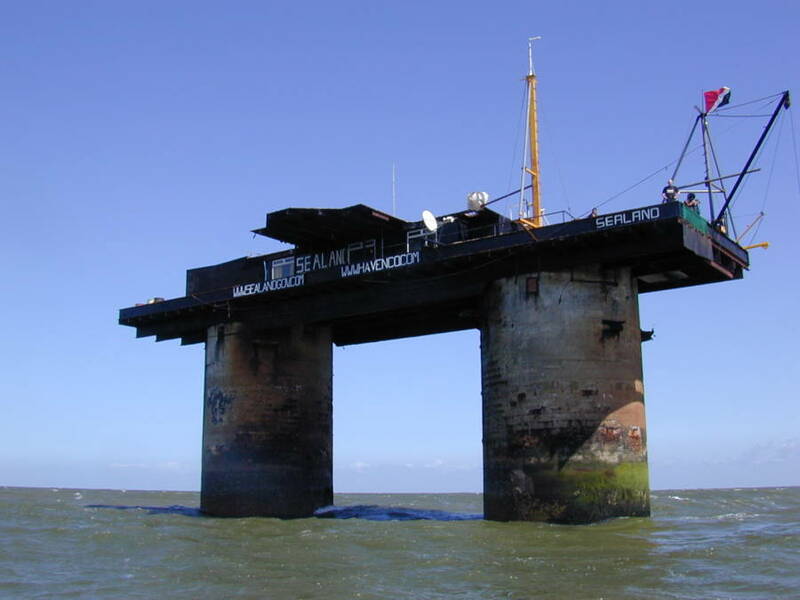 Sealand was for sale in 2007 for $977 million, but there were no takers. Prince Michael says he would sell for the right price. The aging prince says the platform is bigger than it looks for anyone interested in owning their own sovereign territory. Living quarters are in the two concrete legs. You can swim, scuba dive and maintain tourism while owning your own little slice of heaven. Just don’t expect anyone else to recognize your sovereign state. In 1994, the United Nations passed a resolution stating that sea-based platforms are not considered a nation. But as the story of Sealand shows, you can still deem yourself a head of state, at least in your own imagination and for the right price.